Welcome to AGC Concrete Inc. ,your concrete construction and masonry specialists serving Macomb County and surrounding areas. 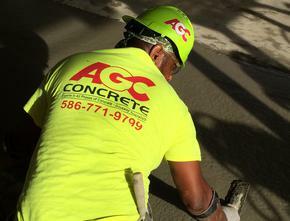 AGC Concrete Inc. offers a wide range of residential, commercial, and Industrial construction services with a professional approach, and an emphasis on personal service for the client's needs. We can also provide construction management services for your project/renovation, working with architects, engineers, and associated vendors. 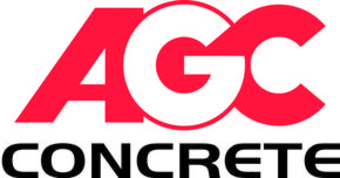 Welcome to AGC Concrete Inc. - The premier name in concrete driveways in Macomb County. Backed by over three decades of solid, proven commitment to providing the best residential, industrial, commercial concrete paving and more, no one comes close to the quality of work and the value we provide our customers. 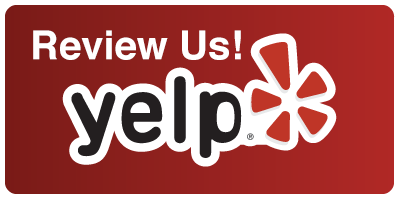 Over the years, we have built a solid reputation as the leading provider of top-notch concrete driveways, parking lots and more through the consistent high quality service, attention to detail and strong customer support we deliver. Each parking lot, driveway, patio we build is sure to provide our clients with many, many years of unmatched reliability. If you're in Macomb County, Oakland County, Wayne County, or other neighboring areas and are in search of the most trusted name in Residential or Commercial concrete paving for your concrete driveway, trust the name that's synonymous with top quality workmanship, unmatched attention to detail and superior customer service - choose AGC Concrete Inc. Residential, Commercial, & Industrial services.